Our series of four courses are tailored for those who are new to this area of work and established practitioners, gaining further understanding and knowledge of using horses in therapy. "This workshop was inspirational and informative. It exceeded expectations both personally and professionally. Naomi is both knowledgeable and skillful and I am excited to continue my journey in this area"
Are you looking to gain more knowledge and understanding of how you could use horses in your therapy sessions? Perhaps you already use horses and are looking for ideas and inspiration to increase your knowledge base. By completing this series over the course of 2 weekends you will have an introduction into the world of equine assisted therapy and learning, or whether you are already a professional and are looking to diversify and explore other methods of therapy, these workshops are for you. You will learn how to format and facilitate a session. It is an opportunity for you to gain hands on experience and continue your professional development. "A great opportunity to learn from a working therapist in a supportive and informal environment." 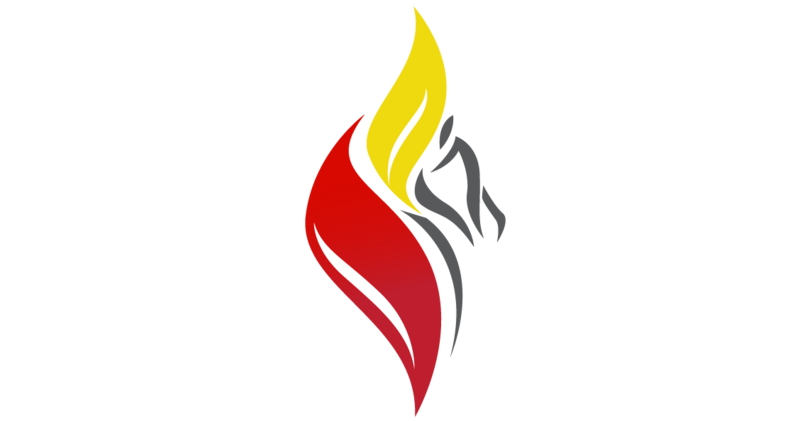 "I really recommend Spirit of the Phoenix's course. You'll find Naomi and Hannah kind and knowledgeable. It's a relaxing environment to learn and experience equine therapy for yourself!" "Excellent course - it really helps you to understand it and believe you can do it for yourself"
Exploring the concept of Equine Assisted Learning, these workshops focus on working with an individual who may need help to improve their confidence, self esteem or independence. They are an opportunity to see how horses can help to teach an individual to love to learn again. To improve their quality of life by acquiring new skills using specific exercises with the horses including horsemanship. "It was a fantastic experience that has opened my eyes to how horses can assist with learning and what an impact it can make on a person's life." This workshop will teach you what the individual can learn from the horse as well as about the horse during a session. We will look at the advantages of using horses for learning and how a horse can be used as a tool for curriculum based activities, personal care, self respect, respect for others and for psychological growth and well being. 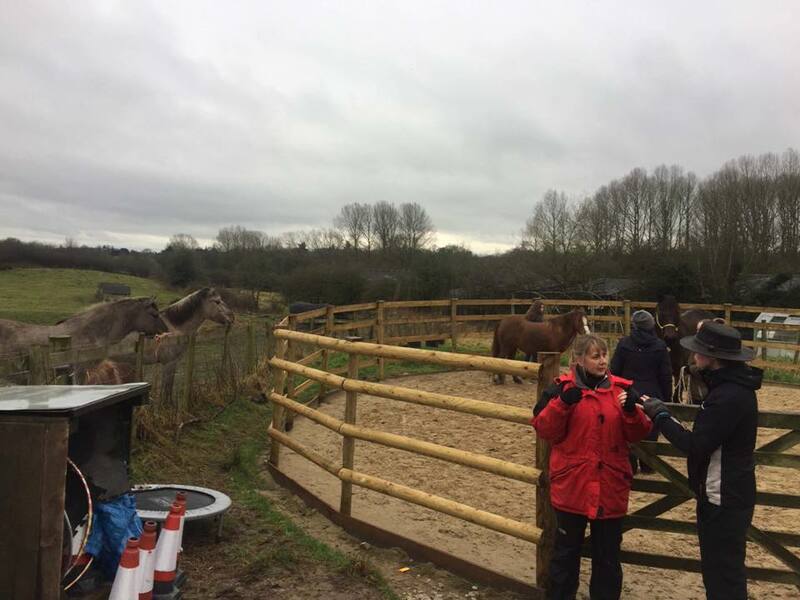 "I had a great morning learning about equine assisted learning and horsemanship, Naomi broke our time down into explaining the theory and mental aspects of the service as well asdemonstrating and learning practically. A very interesting time and inspired me to learn more"
A step on from the beginner workshop, we go deeper into this area by looking at how to analyse an activity so that you can identify and succeed in the outcome you are looking to achieve. We will be exploring further what it means to create an environment which truly enhances learning. You will develop your skills and understand what is required to create a successful equine assisted learning session. "An amazing emotional and thoughtful day. I have been truly inspired to continue my pursuit of helping disenchanted children learn and heal through horses. Thank you very much Naomi." These workshops explore the area of Equine Assisted Therapy; using horses to work with people harboring emotional and psychological issues. Throughout the weekend, you will learn the foundations and gain the tools required so that you can further your knowledge in this field and develop your skill set, so that you can become a facilitator. The first part of the workshop is an introduction to how horses help to heal us emotionally. We explore how sensitive the horse is at picking up on our obstacles, cues and emotional trauma. You will learn about the Emotional Scale and types of health, how we practice and see for yourself an example of a horse healing somebody emotionally. "I would recommend this workshop to anyone who is interested in finding out more about how horses can be used therapeutically, it really opens your mind to the possibilities"
Building on the first workshop, we will look more closely at what is required during a therapy session. We will explore which questions to ask the client, as well as learn how to read a horse's response whilst in session. You will learn how to prepare the environment and yourself for being a facilitator. There will also be the opportunity for you to experience personally the process letting go, loving you & dreaming. "Naomi's sessions are inspirational! She shares her experiences which helps cement the learning. She makes the work come alive and I feel privileged to have been able to attend her workshops." An opportunity to put the theory learned in the classroom into practice with scheduled time in the field with the horses exploring the possibilities and demonstrating their capabilities as your co-worker. A detailed workbook including all of the content from the workshop. If you a not able to make the date of the course please send Naomi an email then once we get 6 people interested we can re- run the workshops on another weekend - so share this page with your friends and all the people you know! Become a part of the Equine Assisted Therapy Community and join us to further your knowledge and expertise. Do you want a course to be held at your yard? There is now the option of hosting a course at your yard. This is where Naomi will come to you to run one of Spirit of the Phoenix's equine assisted therapy or learning workshops. We are so excited to now be able to offer this service as we travel all around the country from the top of Scotland down to the tip of Cornwall. We provide the work booklets, certificates, consent and feedback forms. If you are able to provide the participants, facilities and horses. We have hosted courses at different places for instance Bishop Burton College, Spirit & Soul CIC and many more. "First class course, run professionally. Horses are excellent in their role. Can't recommend the course highly enough - THANK YOU." "Great experience, very informative learning opportunity. Naomi is very knowledgeable and happy to share experiences." "I found the experience day empowering, interesting and deeply insightful. I feel that it has built my confidence about my outlook/philosophy on life whilst building/ learning new skills and perspective which i can utilize both personally and as a therapist"
"Excellent course, very relaxed enjoyable environment. Would highly recommend it!" "I have found this workshop mind blowing- Naomi's honesty and dedication provided a real learning experience"
"Another wonderful day at Spirit of the Phoenix- Naomi's knowledge never fails to inspire me! It's like opening a window to the sunny outside!!" "Thank you so much for allowing me to dream and begin a new journey of discovery"
"There is plenty of fresh air, majestic creatures around you and information to make changes if you so wish to, Brilliant!" "The workshop was educational and insightful. It was a very enjoyable day and i would like to attend other sessions. Thank you"
"The experience is subtle, peaceful and strong." "Such a privilege to learn from Naomi's continued journey and wisdom - thank you as always"
"Stepping stones on my journey to achieve my dream"
"A calming and relaxing experience where you can be at one with a horse"
"This overwhelming feelings I'm left with is how can we share this with more people and scale its impact"
"Once again Naomi blew us all away with her insights. Red and Mac were perfect mirrors and as always showed us all how to take steps into reaching our dreams"
"I now believe that this type of therapy can be extremely rewarding, I wasn't sure at first but the relationship between Naomi and her horses makes for a comfortable environment"
"A good and interesting workshop"
"It amazed me how much i learned about myself and my current feelings/ behaviors so instantly through the interaction with the horse. It immediately reflected to me what was going on inside and how this related to my behavior in my everyday interactions in life…..It could save years on counseling!.. Naomi was calm, non-judgmental supportive and patient, and Red was a star!.. I would like to learn a lot more about this work I find it fascinating. Thanks Naomi and Red!" "The horses gave me so much to learn from today and showed how intuitive they are"
"I had an amazing afternoon at Spirit of the Phoenix, Why? nice to get to know me!" "Simplicity is powerful and a horse is that. Wonderful experience thank you Naomi, Mac, and Red"
"if you want to understand your horse better and make your horses life better and consequently make your own life better then you need to attend this workshop (herd dynamics)"
Copyright © *2019 Spirit Of The Phoenix, All rights reserved.